Deliver consistent, high-quality service across customer contact channels. Understanding your costs and cost structure sets the stage for analyzing savings and other benefits. Industry growth and evolving customer and patient expectations are creating opportunities for growth. 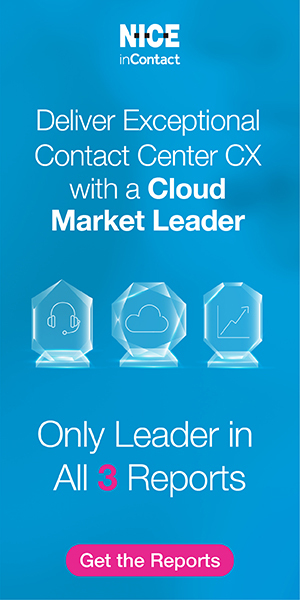 Are the tools you’re using in the contact center making the lives of your customers and agents easier and better? New technology solves an old problem. Research shows that the gig economy is here to stay. Having gig workers in the contact center is only a matter of time. The key to a world-class contact center: Foster an environment in which people feel cared about and invested in. Communication, engagement and coaching are our strongest weapons in the fight for happy employees. Setting expectations early can set new-hires up for long-term success. How does your agents’ pay relate to the local economy in which they live? Make gratitude and appreciation part of your culture. Simple techniques for being present and aware during hectic times.